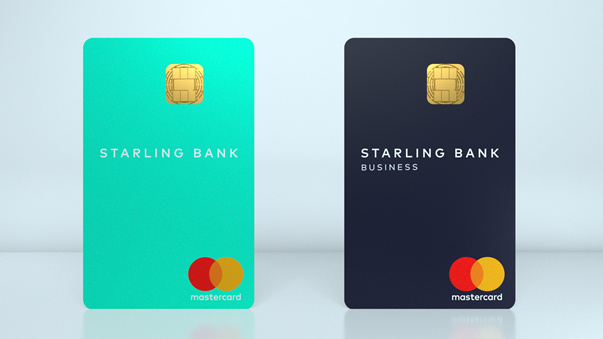 Starling’s redesign of the classic credit card was our most popular product story this year, as the bank looked to introduce what it called a more intuitive and safer format. Its two, vertical credit and debit cards hide customer details on the back, and look to reflect how people “tap” their card vertically on contactless readers now, rather than insert their card and enter their pin. Starling has since rolled out the cards to customers. How do you bring classic novels to life through digital? Advertising agency Mother made a good go of it this year, when they turned Alice’s Adventures in Wonderland into an animated, digital series for Instagram. The books were launched through Instagram’s Stories function, which shows a series of users’ images and videos for only 24 hours, before they disappear from other users’ timelines. 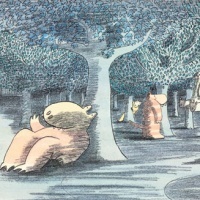 However, the illustrated digital stories were immortalised by being added to Instagram’s Highlights section too, which allows uploads to remain visible even after a story has disappeared. 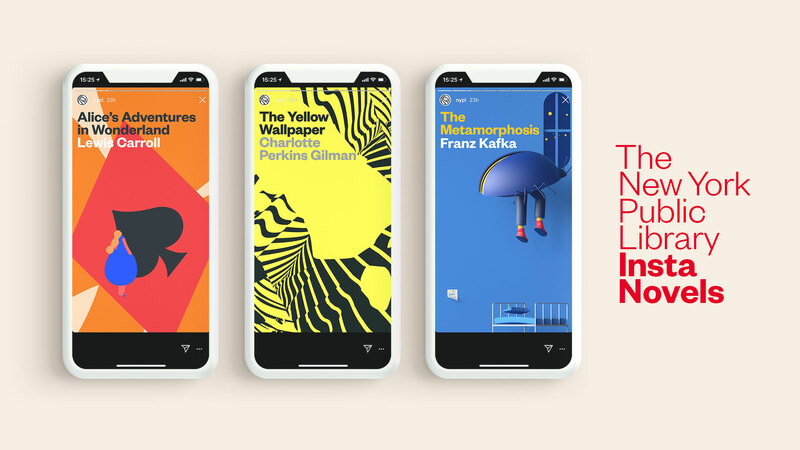 The project was organised by the New York Public Library, appearing on its Instagram account, with art direction by Mother and illustrations and animations by illustrator Magoz. Alice’s Adventures in Wonderland was the first in a series of books to be digitised by the library, in a project they called Insta Novels, with Franz Kafka’s The Metamorphosis and Charlotte Perkins Gilman’s The Yellow Wallpaper following suit. The Insta Novels are still up on the library’s Instagram account, in its Highlights section. 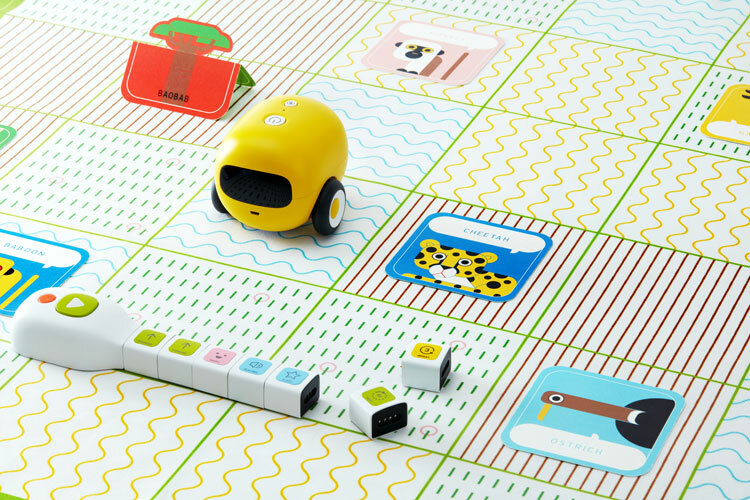 Coding toys for kids have become increasingly common in the last few years, with companies such as Kano and Nintendo creating different themed sets to encourage young people to learn digital and technology skills. Many of these products also try to teach children hand-craft skills, and encourage them to learn about coding by physically making. Cute toy robot Mangobot, created by tech start-up Little Tinkerer, was particularly popular with readers this year. 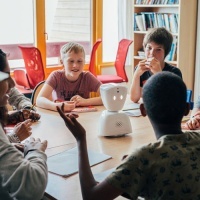 Users connect different blocks together from the coding kit, which then sends commands to the little, orange-colour robot, making it move around in different directions. This aims to teach children that different combinations of blocks result in different actions, similar to the basic coding concept of sequencing. Dawn Zhang, CEO at Little Tinkerer, said that Mangobot aims to be a way for children to “create, learn and engage without a screen”. 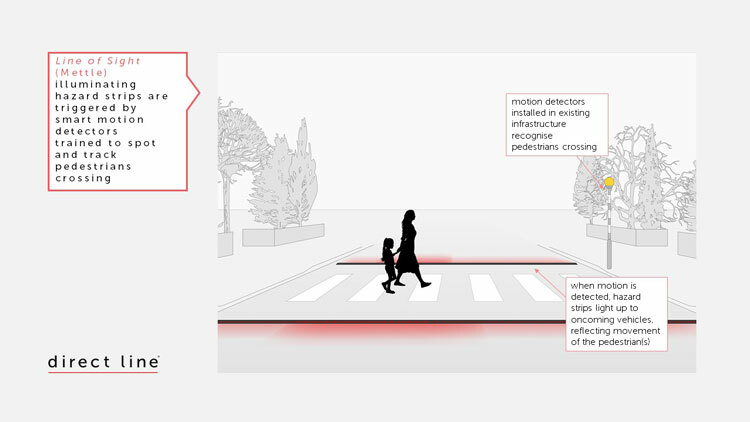 An interesting concept for a projection-based road crossing was unveiled in February this year, which uses LED lights on either side of a crossing to alert drivers that a pedestrian is approaching the road. The Line of Sight concept includes LED lights, which use object detection technology to light up when a person approaches them, alerting a driver when someone is coming up to a road. These lights are also intended to be used by pedestrians to “guide them” across the road. The idea is that crossings appear and disappear when needed, in a bid to ease traffic by only creating crossings when necessary, and provide motorists and pedestrians with more information as to when it is safe to go. The concept was developed by Studio Mettle, based on an initial concept by Umbrellium, and was commissioned by Direct Line. The company is currently in conversation with local authorities across England to assess where it could be installed. Another gaming product for kids, Nintendo Labo also opts for getting young people to construct physical objects with their hands to learn about coding principles. 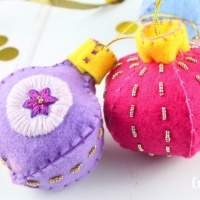 The toy kit is comprised of many sheets of cardboard, which are modular and can be transformed into different creations, from fishing rods to motorbike handles. 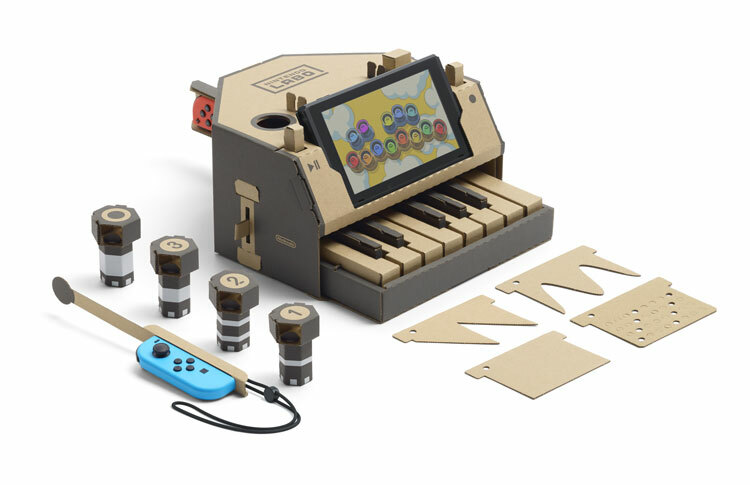 Designed to be used alongside the Nintendo Switch console and its Joy-Con controllers, the cardboard creations are used to play video games – for example, a 13-key cardboard piano can be created to be used alongside a game that creates music through different sound effects. The toy is another in a list of coding kits that looks to integrate physical craft and digital skills, rather than just have kids glued to their computers. Virtual and augmented reality (VR and AR) platforms are fast becoming tools for designers, as products such as Microsoft’s HoloLens and Google’s Tilt Brush enable designers to create three-dimensional and graphic designs in the space around them, using headsets. 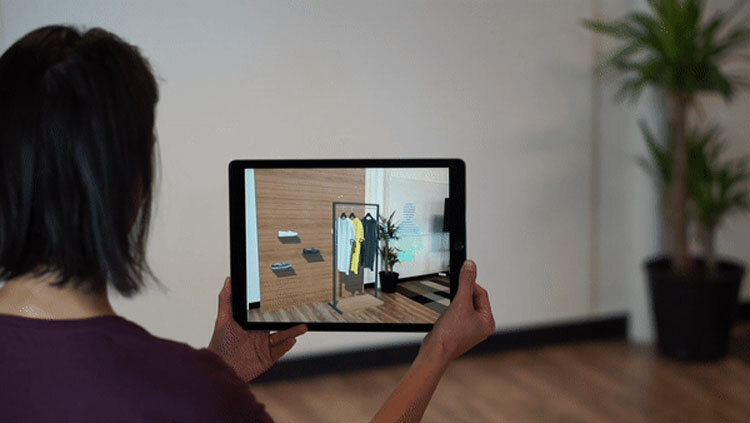 The Wild was another VR and AR digital platform launched this year, aimed at helping interior, retail, landscape designers and architects design furniture, interiors and buildings in a more interactive environment. It consists of an app and a cloud-based system, which lets designers create and share their design concepts collaboratively. Users need to have a VR headset to create content for the app but they can view designs without one, and eight people can look at a project at one time. Another AR-based learning project this year was produced by start-up AstroReality, looking to teach adults and children alike about the environments, animals and inhabitants of the world. 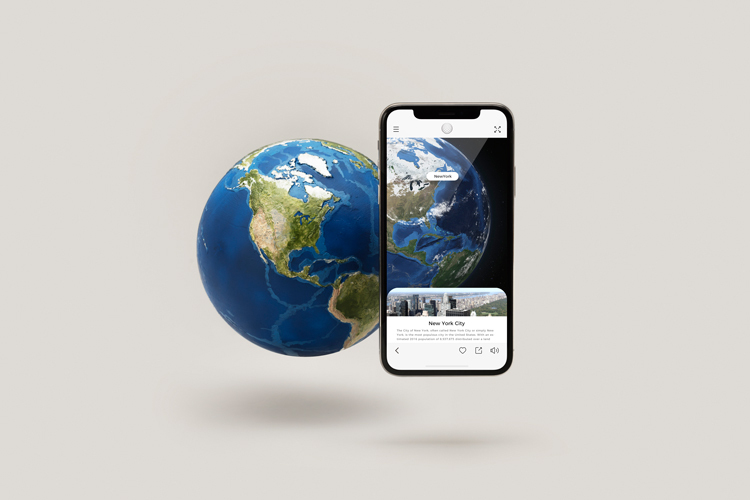 Earth consists of a physical, hand-sized globe and an accompanying app, which uses both AR and artificial intelligence (AI) to scan different parts of the model and teach its users about that country or continent. 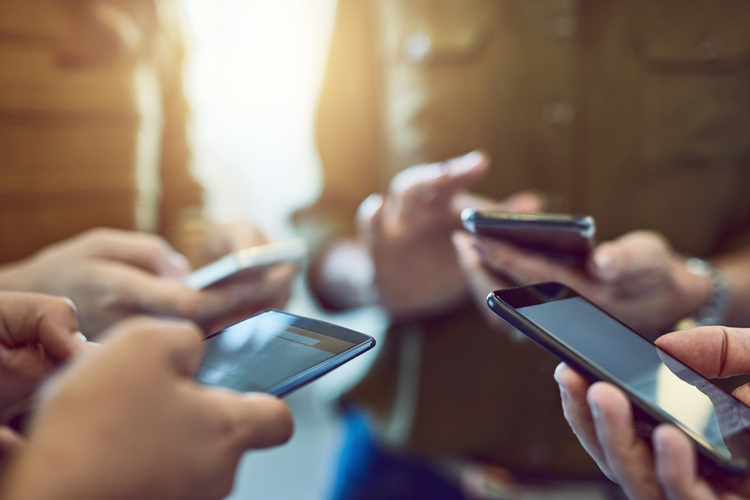 The app is extensive, including information on environmental factors such as climate change, ecology, animals, plants and their habitats and human populations. Alongside providing information and imagery through the app, there is also a timeline function, where users can scroll back in time to see the changes that have happened to that part of the world. “We made Earth for everyone, from tech-lovers to geology enthusiasts to educators,” Joanne Dai, co-founder at AstroReality, told us. Earth initially launched on Kickstarter in May and is now available to buy in the US through AstroReality’s website. While this is not strictly a product launch, Design Week’s feature looking at how the negative impact of screens could be reduced by design was popular with readers. Based on research showing that excessive screen-use can increase the risks of depression, anxiety and loneliness, as well as concerns around screen glare affecting people’s ability to sleep, we asked designers to share ways in which screens could be rethought to be less harmful for users. Richard Ward, client services director at studio Engage Works, told us that the design and formatting of content are “absolutely key” to reducing the negative impact of screens, adding that designers creating for screens should use sans-serif typefaces, make sure content has break and end points and avoid an endless scroll. Homes are being taken over with smart products, with the likes of heating, lighting, locks and cameras being controlled through apps, not to mention the influx of AI-powered hubs such as Google Home. But what about smaller, day-to-day items? 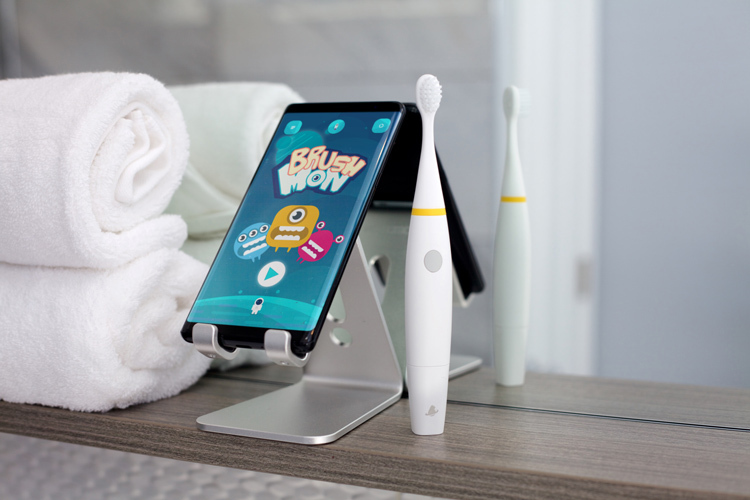 A smart toothbrush kit aimed at kids, which consists of a battery-powered toothbrush and an app game that uses AR, was launched in May this year. Brush Monster was designed by Kitten Planet, a sub-company of Samsung Electronics that makes products and apps aimed at children, and hopes to encourage children aged three to eight to brush their teeth properly. The brush connects to the app via Bluetooth, which leads children through a fictional story where they have to complete a mission that involves them brushing their teeth effectively. Using AR and a smartphone camera, graphics are projected onto children’s faces, showing yellow spots on their teeth where they have missed brushing. Monster Brush is a step towards more day-to-day items becoming part of the “internet of things” – pillows that assist sleep or pans that show users how much grease is on them could be next. 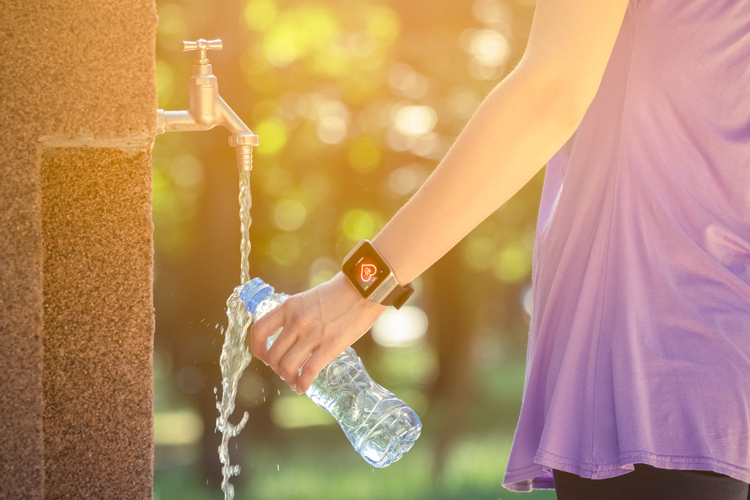 The Mayor of London’s scheme to install 20 water fountains across the capital was announced in January, and was followed up by a wider plan across the UK. The announcement of the new water fountains came alongside a water refill campaign, encouraging businesses to make tap water freely available to the public. The #OneLess campaign was part of a £750,000 initiative to cut plastic water bottles and waste across the capital over the next three years. It falls in line with Government efforts to try to reduce plastic waste and eliminate one-use plastic containers, with many businesses following suit by offering discounts to customers who bring in their own reusable coffee cups, for instance. The UK Government has committed to eliminating all avoidable plastic waste by 2042.